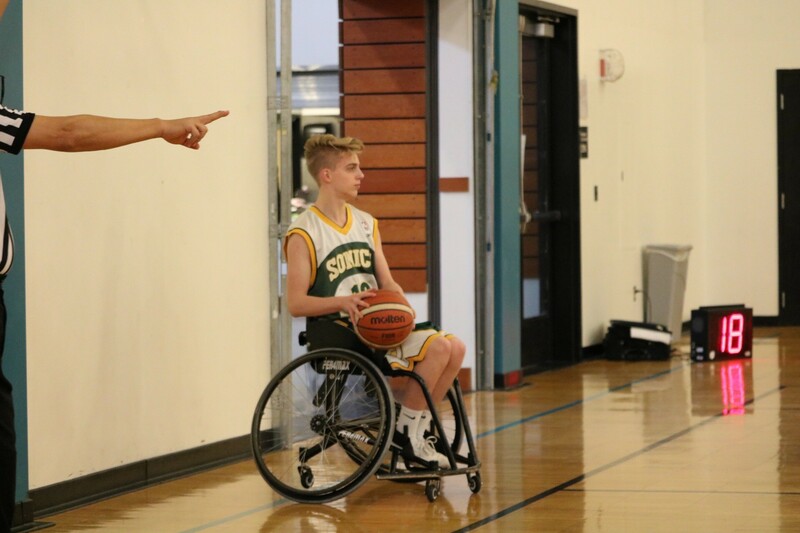 A 13 year-old varsity athlete from Centerville, Utah, Alma Velazquez is the receipient of the ABC Medical scholarship. 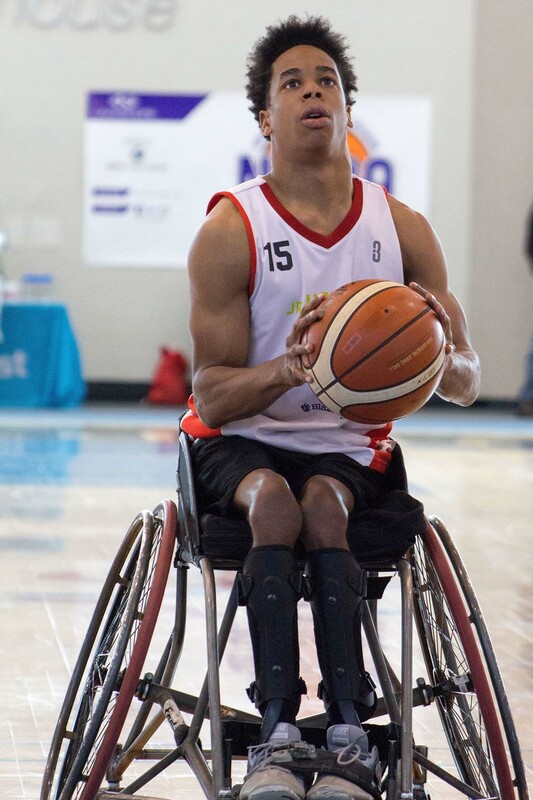 This year, members of the National Wheelchair Basketball Association were granted an opportunity to submit applications during NWBT in Louisville, KY for a scholarship from ABC Medical. 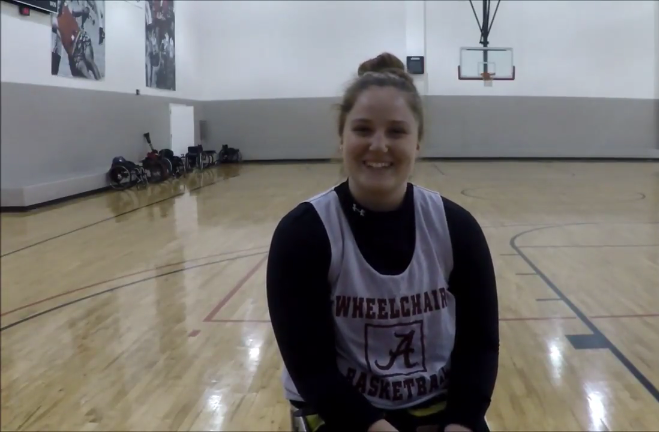 After reviewing over 30 applicants from the 3-day wheelchair basketball extravaganza, we are pleased to anounce Alma, along with 6 other athletes, was selected to receive a scholarship. 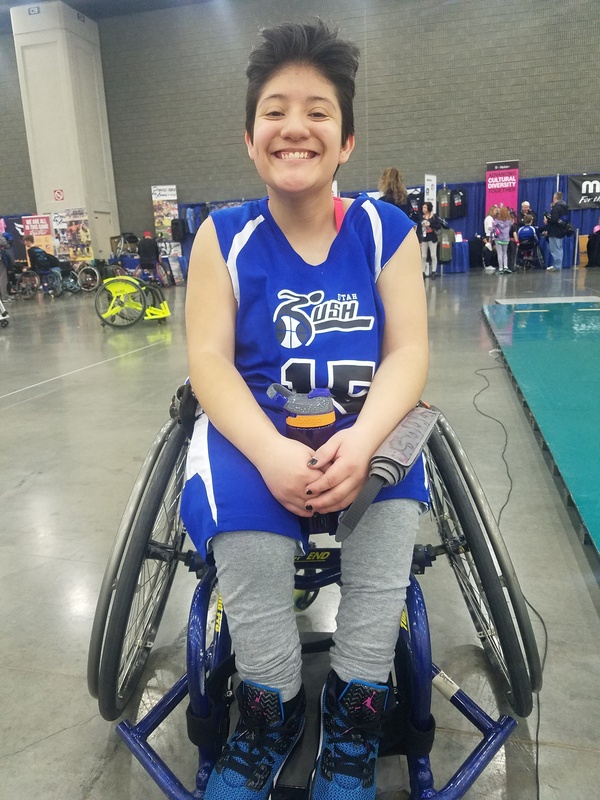 From Utah Rush Juniors Varsity Team, Alma is a seventh grade student at Union Middle School. Congratulations to Chance Boyd!!! 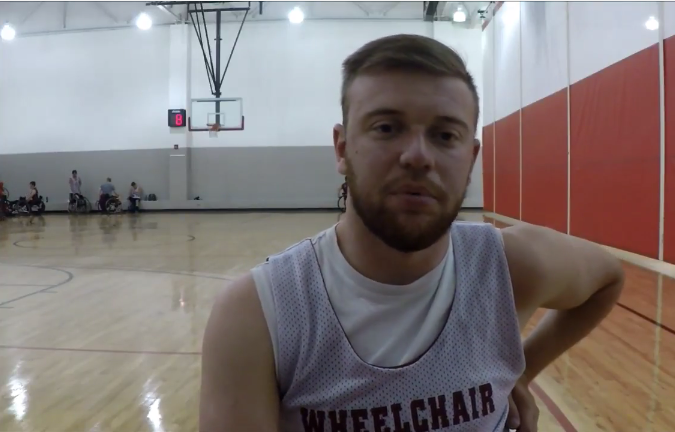 Wheelchair basketball athlete from Atlanta, GA was just awarded a scholarship from ABC Medical after submitting his application during NWBT 2017. Chance is a senior at Lakeside High School and has received acceptances from the top colleges in the U.S. Chance's incredible work ethic and positive outlook on life are inspiring. He is a seed of hope to make change in the world. Read more to learn more about Chance. 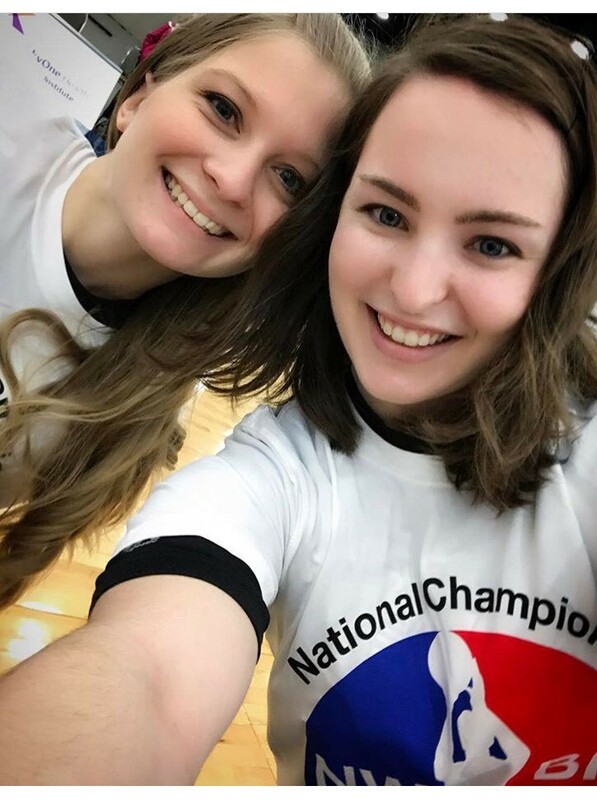 Why Should We Invest In Collegiate Adaptive Sports Programs Now? 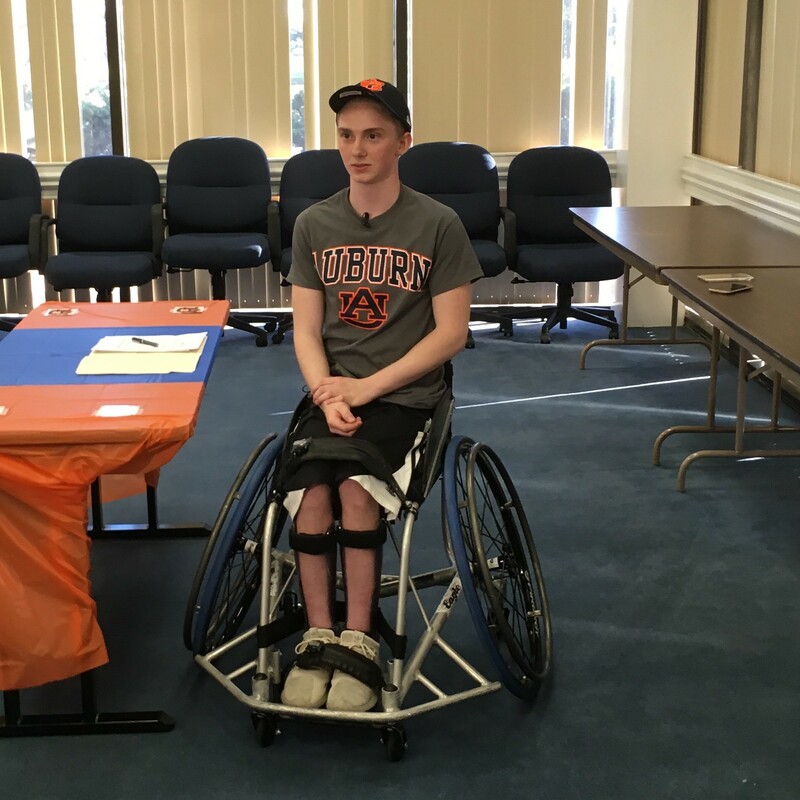 Fisher Rizk is a bright student in his senior year in high school who started playing wheelchair basketball less than a year ago and has been accepted to Auburn University to study engineeering and play wheelechair basketball.